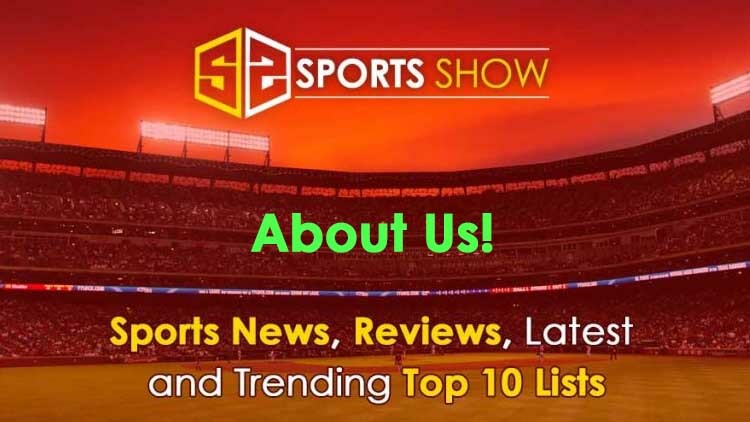 sportsshow.net is a dedicated sports blog that covers latest and trending top 10 lists. sports latest news, schedules, rankings and latest happening from sports world. mainly focuses on Football (soccer), Cricket, Tennis, WWE, Boxing, Basketball, Baseball and Golf. © 2019 sportsshow.com - A Dedicated Sports Blog.